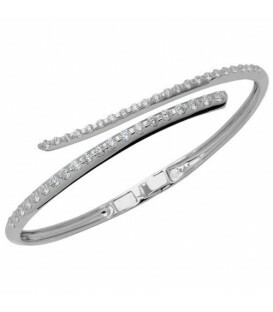 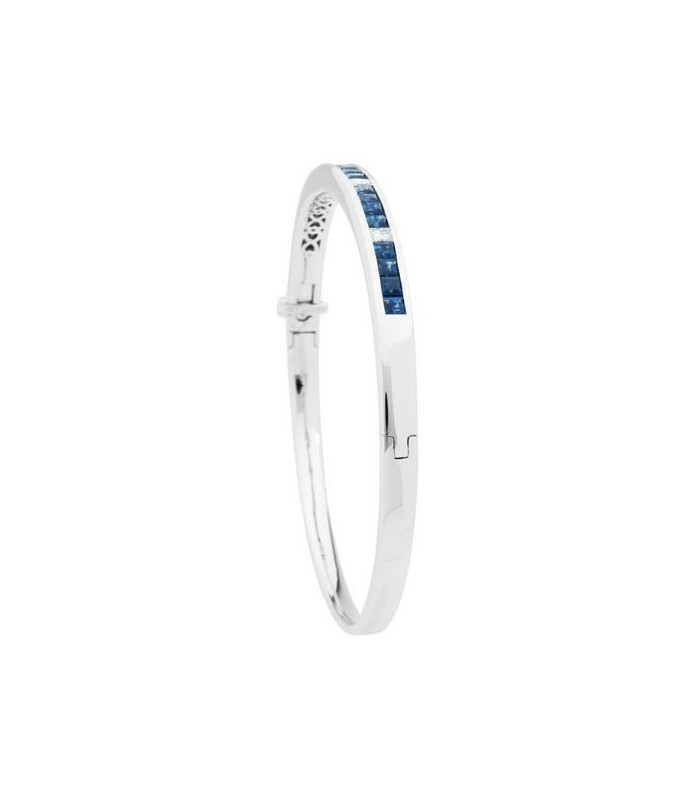 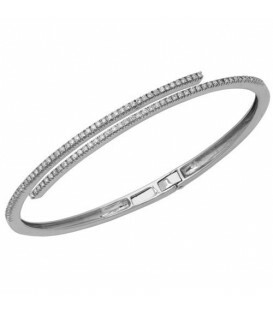 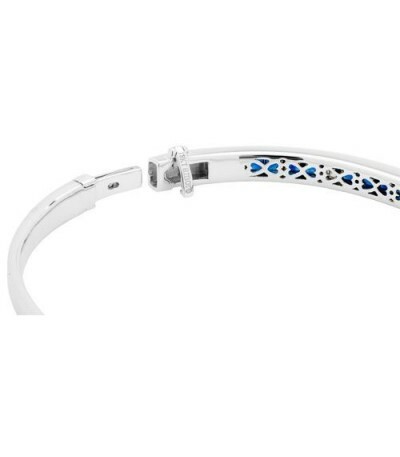 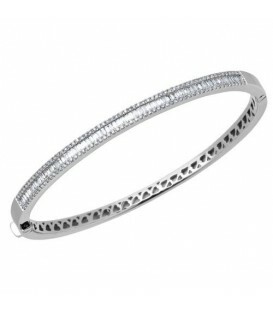 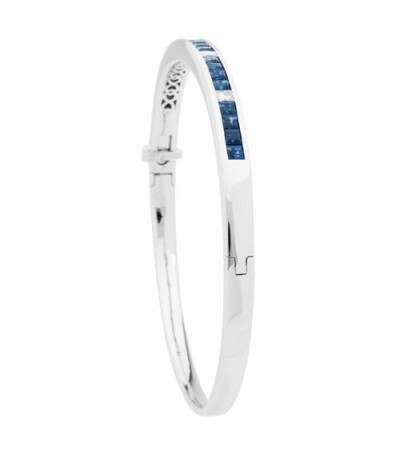 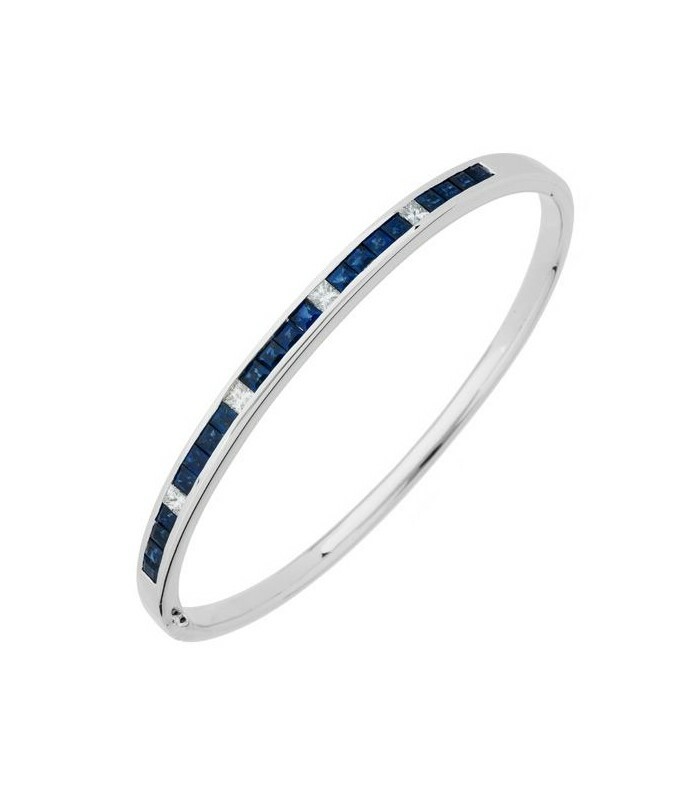 A stunning 3.89 Carat Sapphire and Diamond Bangle Bracelet in an exclusive 18 Karat White Gold Amoro Design with decorative backing and hidden bar safety clasp. 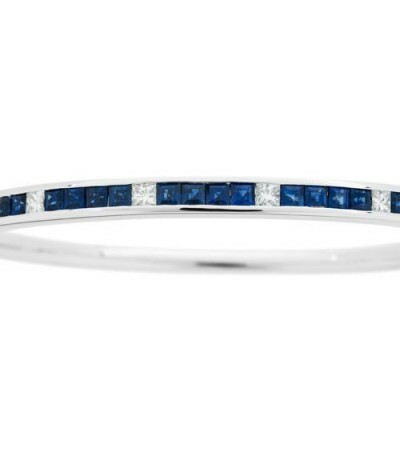 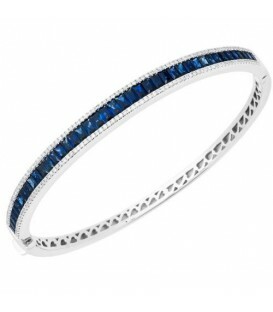 A timeless classic Bangle set with rich blue, square cut, genuine Sapphires totaling 3.45 carats, and Princess Cut genuine Diamonds totaling 0.44 Carats in an exclusive 18 Karat White Gold Bangle Amoro desiign. 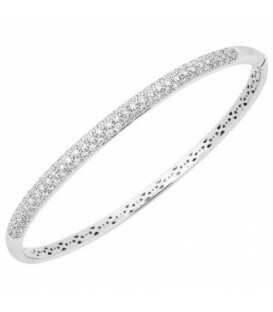 A joy to wear on any occation. 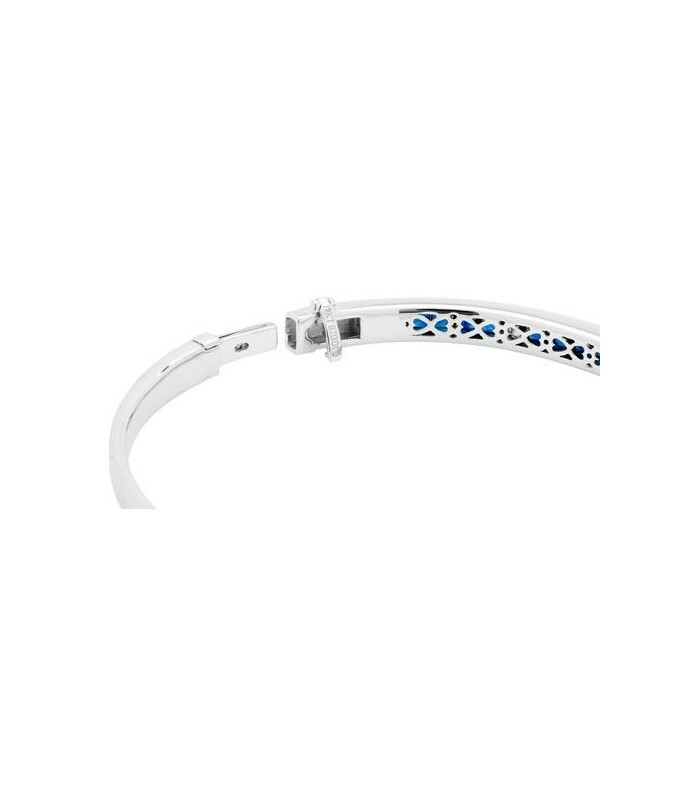 *BANGLE* One (1) Amoro eighteen karat (18kt) white gold Sapphire and Diamond bangle, featuring: Twenty (20) channel set, square cut, Genuine Sapphires weighing a total of approximately 3.45 carats, and four (4) channel set, princess cut, Genuine Diamonds weighing a total of approximately 0.44 carats. 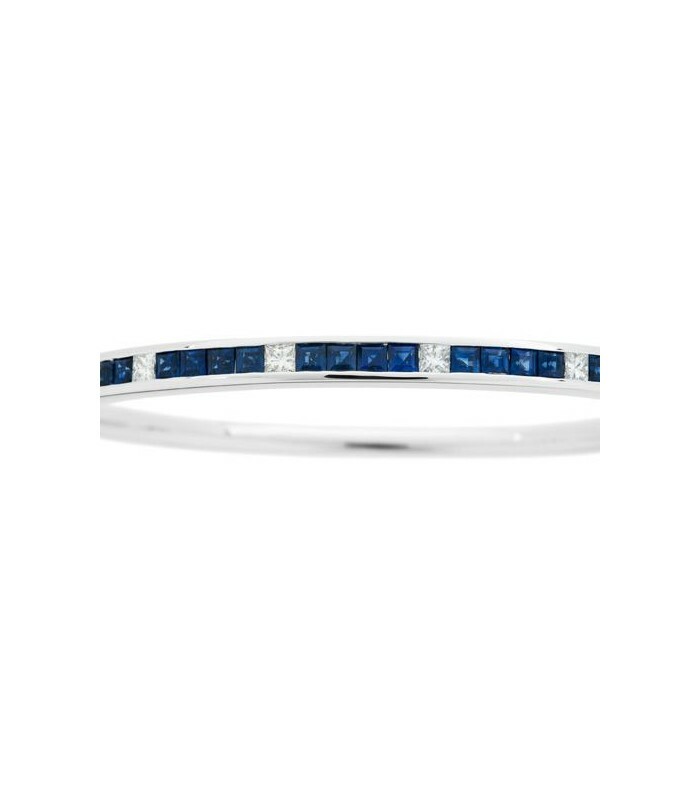 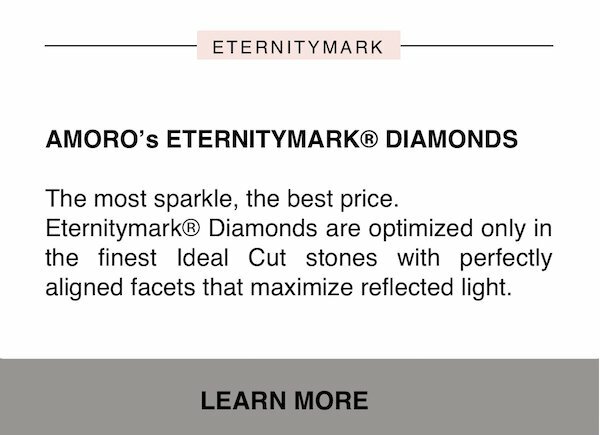 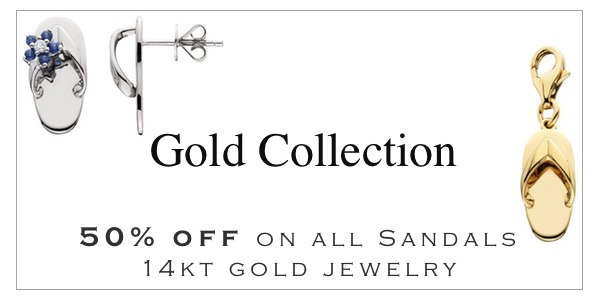 Diamond clarity: SI1-SI2 and Diamond color: G-H.